Following my prior post Fun &Serious Game Festival Bilbao, organizers today announced that AfterZoom has won the Award for the Best European Educational Serious Game. The first educational project by Abylight, AfterZoom is a "Serious Game" that teaches through entertainment. “We have added an educational component that can be gradually learnt without the need of lessons or exams,” says company CEO Nacho García. 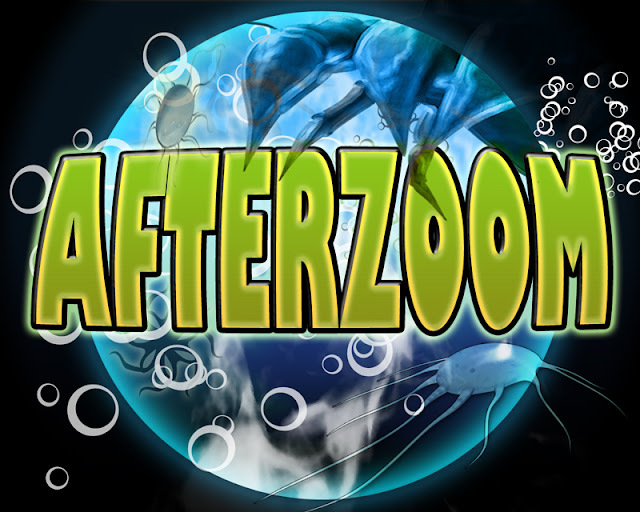 AfterZoom turns the Nintendo DSi/3DS camera into a virtual microscope to find microscopic, capture and take care of them, using chemical substances to keep them alive and healthy. “Players thus learn, without noticing it, that there are different organic domains they had never heard of (bacteria, archaea, etc.) and kingdoms (Animalia, Protista, Fungi, Plantae). The video game, entirely developed and marketed by the Catalan firm, was produced with a subsidy of the Ministry of Culture, which has “contributed to significantly improve its quality,” says García. AfterZoom is only available via download from the Nintendo DSi/3DS online stores. It was released in July in North and South America and i Europe. On October 26, it will be launched in Japan. 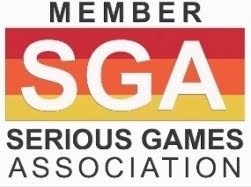 Nacho García considers the Fun & Serious Game Festival Award to be a “warranty and recognition of the game’s quality. “We’re now working on another game for Nintendo DSi, two for Nintendo 3DS, and one for iPhone. Next year we are releasing fewer yet more important games,” he revealed. 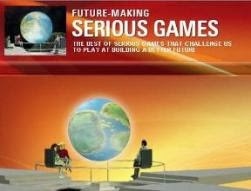 The Award for the Best European Educational Serious Game will be granted at the Fun & Serious Game Festival award gala at the Campos Elíseos Theatre in Bilbao on November 8. The Fun & Serious Game Festival is sponsored by the Basque Government and Bilbao Town Hall, with the cooperation of the Provincial Government of Vizcaya, VaDeJuegos.com, DigiPen Institute of Technology Europe-Bilbao, Virtualware, El Correo, and APD. AfterZoom takes place in a Lab where there are 3 main areas: the Microscope, the Sample Bank and the Chemical Lab. 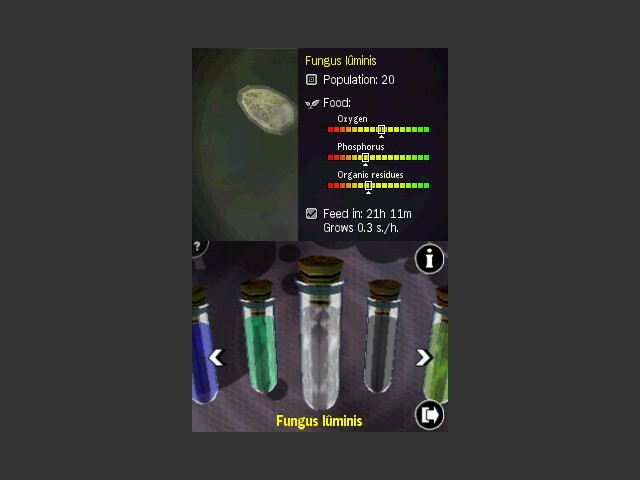 •The Microscope is useful to search for organisms and other elements on the player's surroundings, which may be found in different places and at different zoom levels. •The organisms collected are stored in the Sample Bank. Here, one can also feed them so they are healthy. The healthier they are, the faster they'll grow and the less one will have to check on them. •The elements found with the Microscope are stored in the Chemical Lab, which is also where one mixes up new elements for the colonies, based on actual chemistry formulas. Almost all the organisms are in too wild a state to allow a capture. So, before one can store them, it is necessary to weaken them using other organisms from the Sample Bank in a role fight that only lasts 30 seconds. Not all of the organisms have the same stamina nor strike force, which means that strategy is necessary to ensure a win when choosing the right organism to send into a fight.